Others There are 61 products. 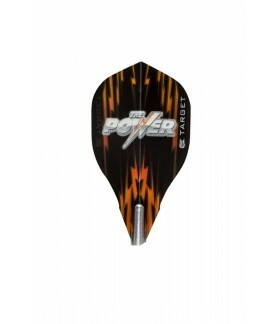 Plumas Target Power Vision Edge modelo 9Five. Plumas Target de 100 micras de gran resistencia. 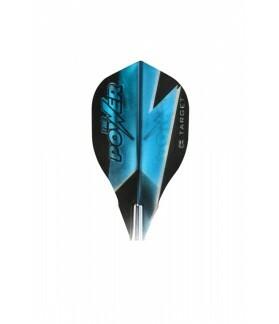 Producto Phil Taylor. 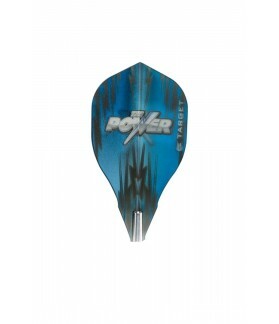 Plumas Target Power Vision Edge modelo 1. Plumas Target de 100 micras de gran resistencia. 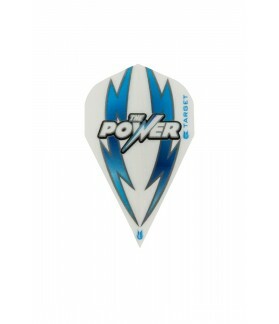 Producto Phil Taylor. 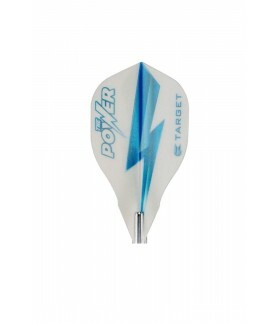 Plumas Target Power Vision Edge modelo 3. Plumas Target de 100 micras de gran resistencia. 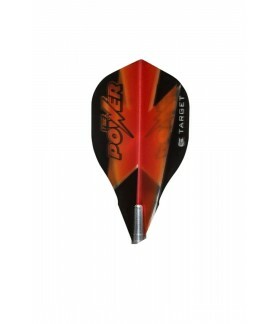 Producto Phil Taylor. Plumas Target Power Vision Edge modelo 2. Plumas Target de 100 micras de gran resistencia. 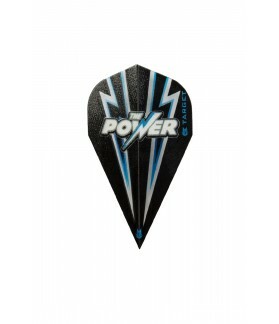 Producto Phil Taylor. 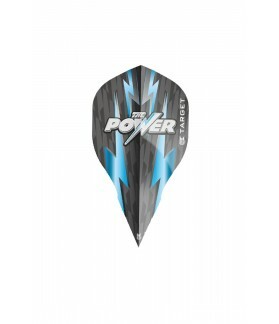 Plumas Target Power Vision Edge modelo 5. Plumas Target de 100 micras de gran resistencia. 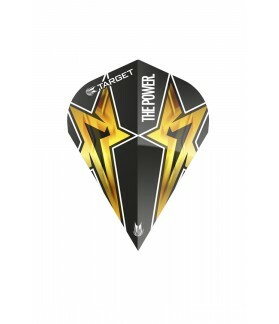 Producto Phil Taylor. Stability, flight path and flight speed are three aspects which new Velos flights address and improve. 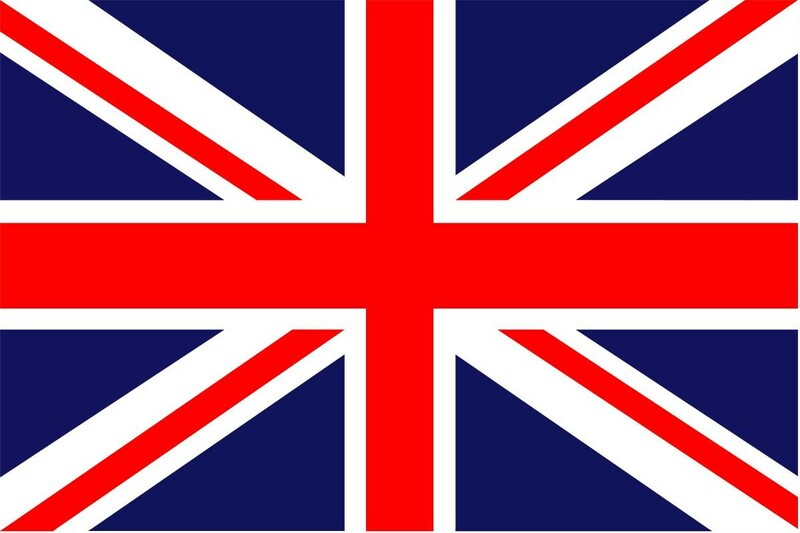 The choice of many Team Unicorn professionals. 33% thicker than core.75 for increased rigidity. 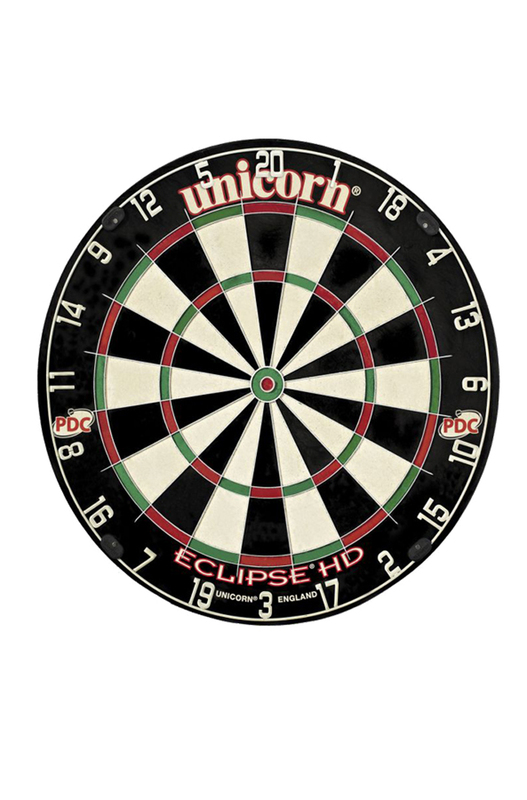 Unicorn Core 75 flights. Big Wing geometry with neon design. 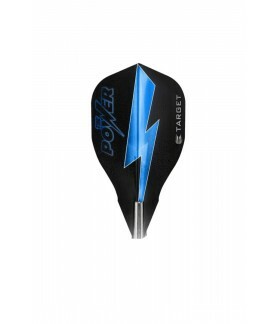 Metallic and photo-realistic polyester flights. 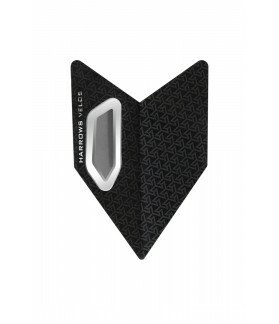 Unicorn Authentic 75 flights. 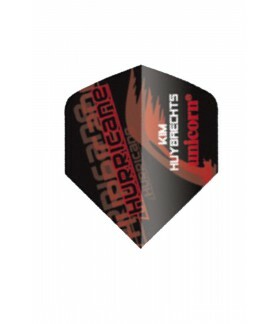 Big Wing geometry by Kim Huybrechts. 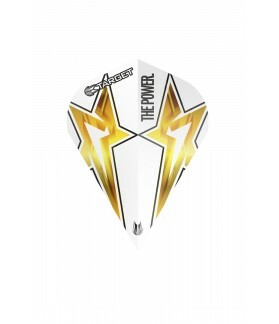 Flights inspired by Team Unicorns elite players.